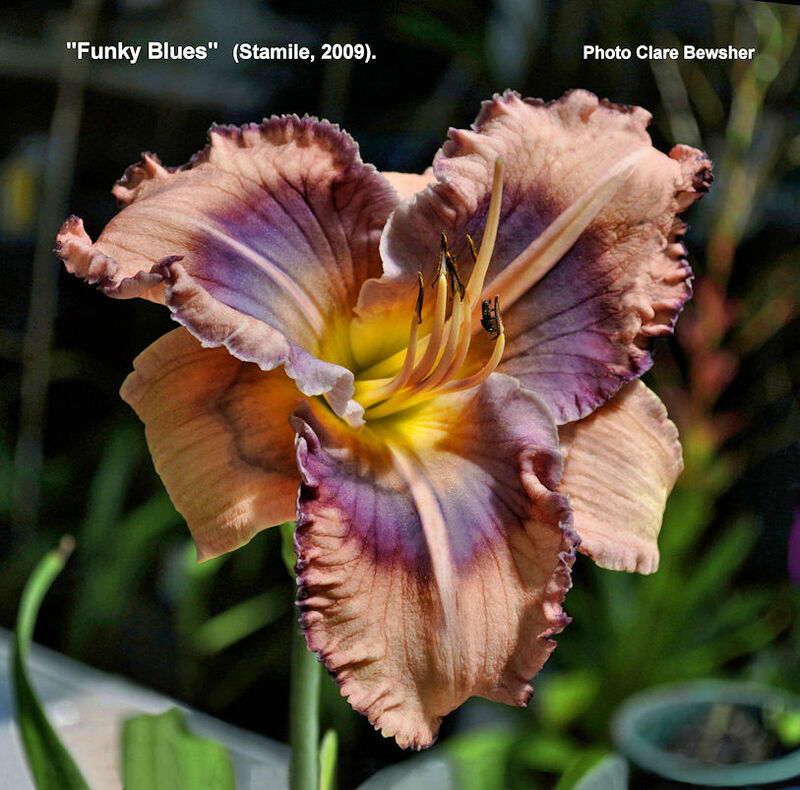 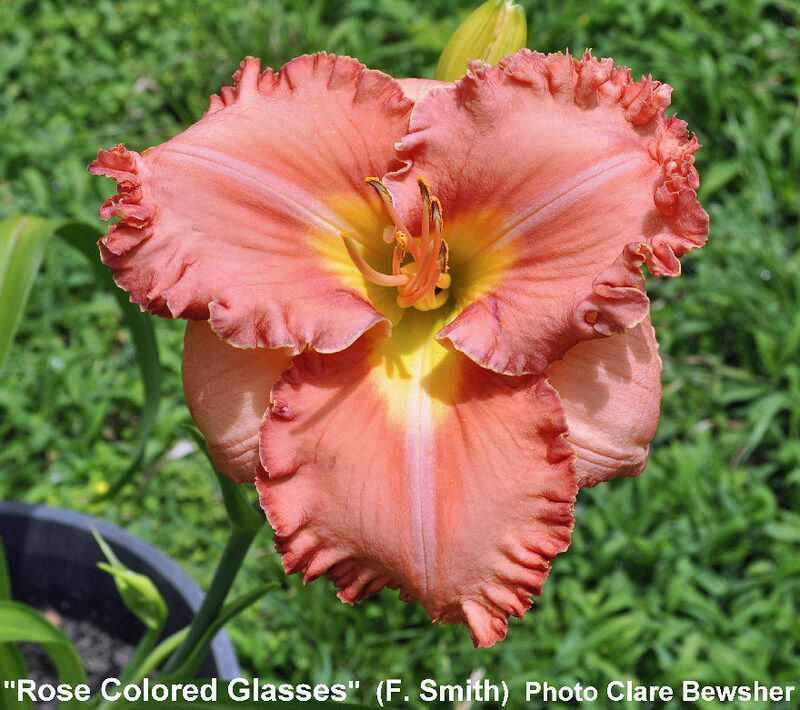 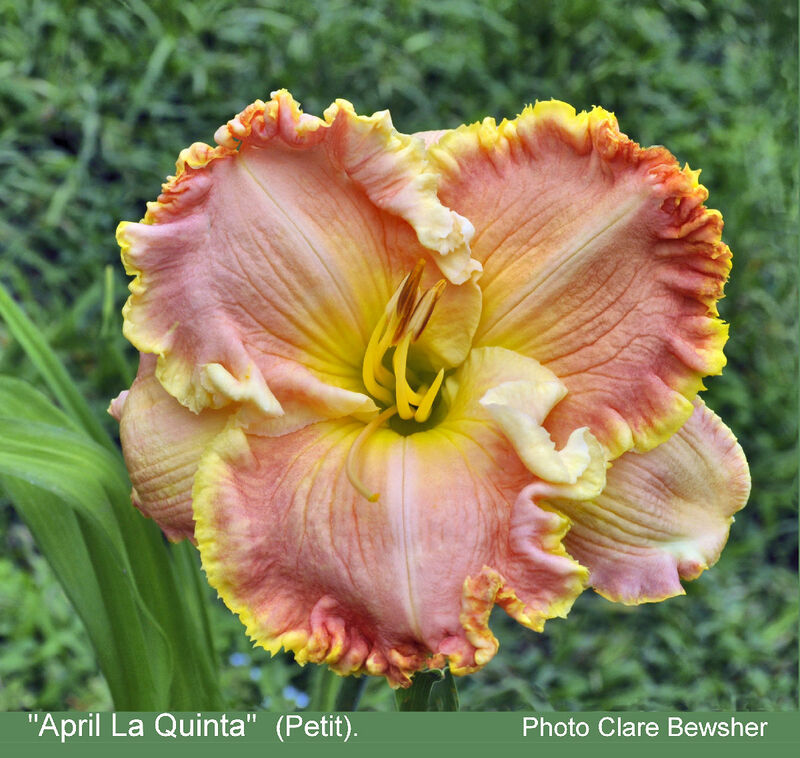 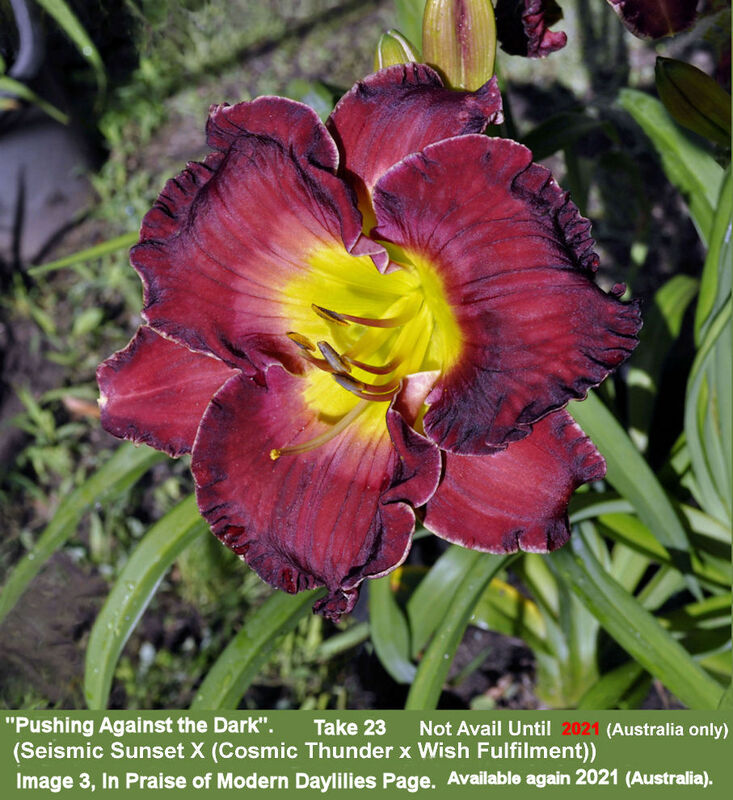 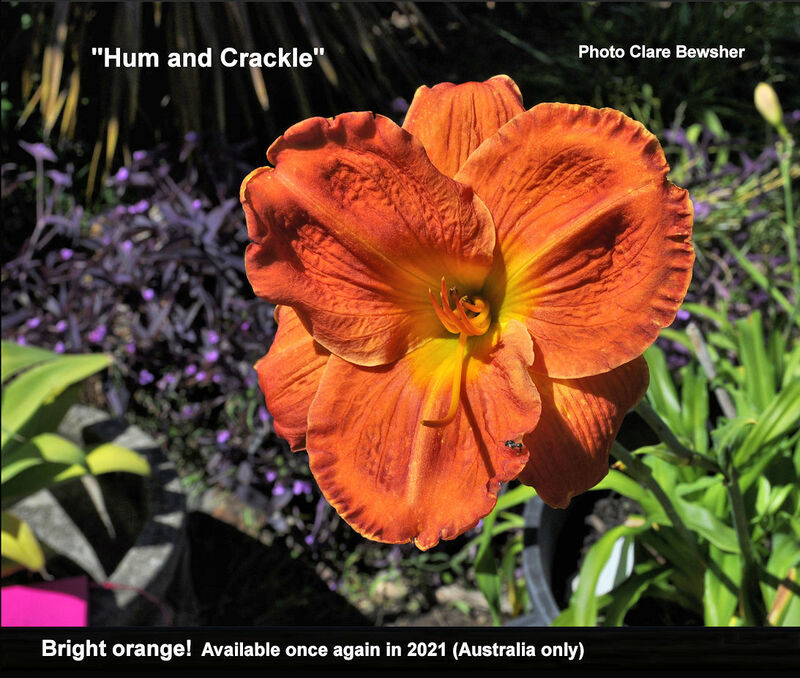 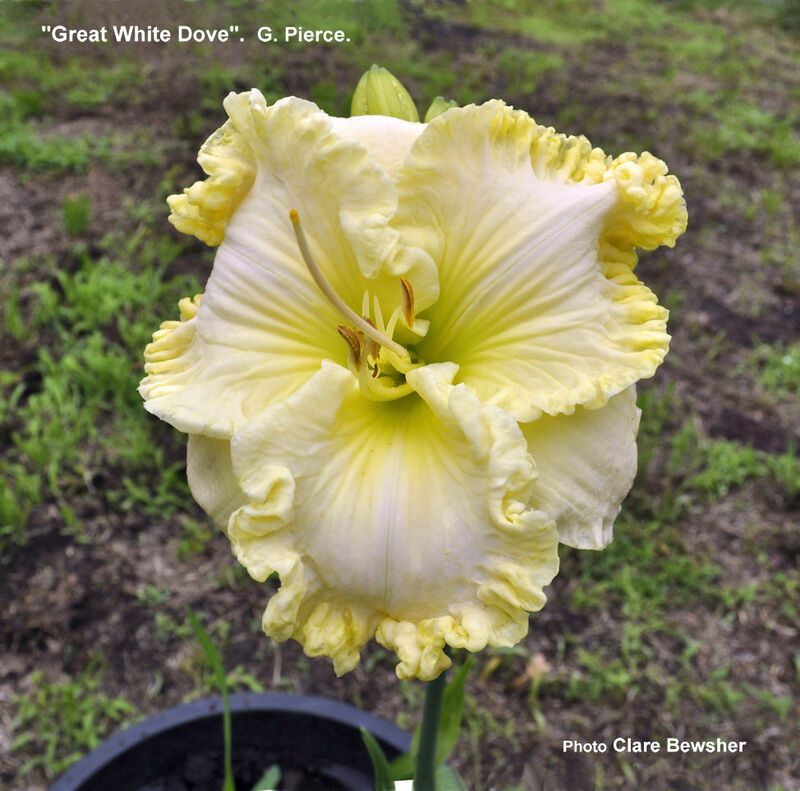 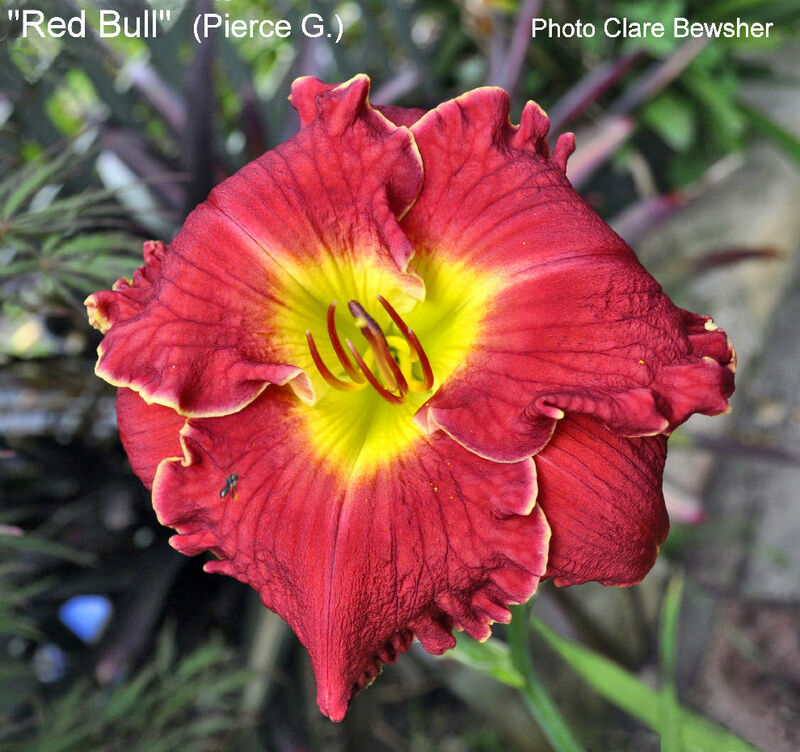 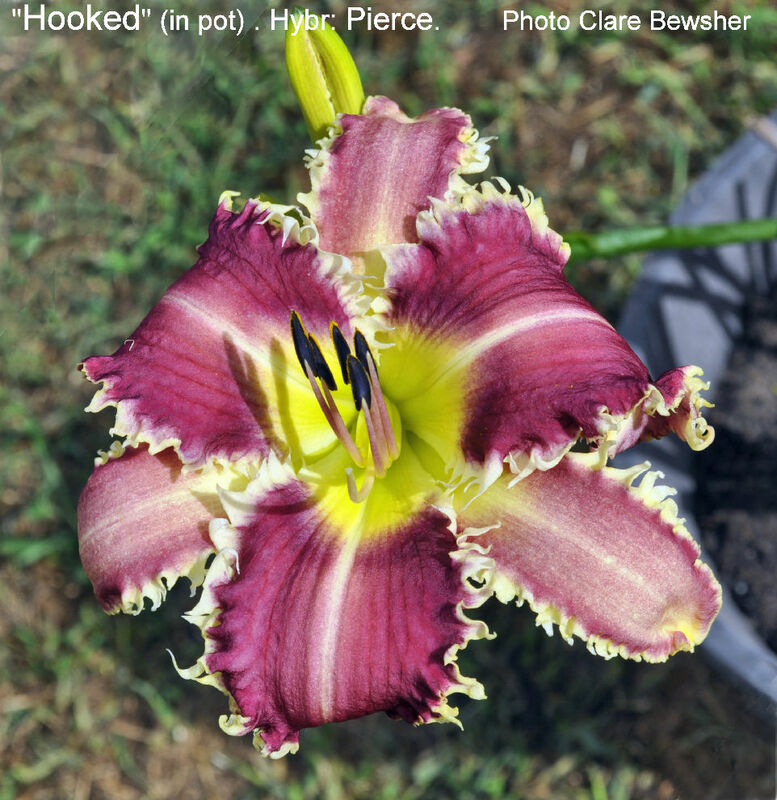 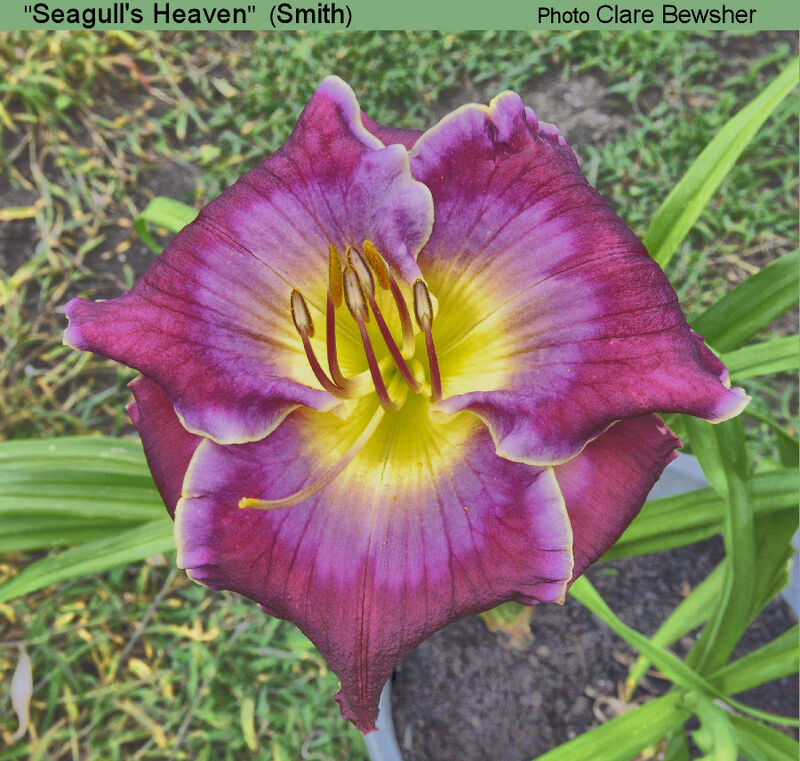 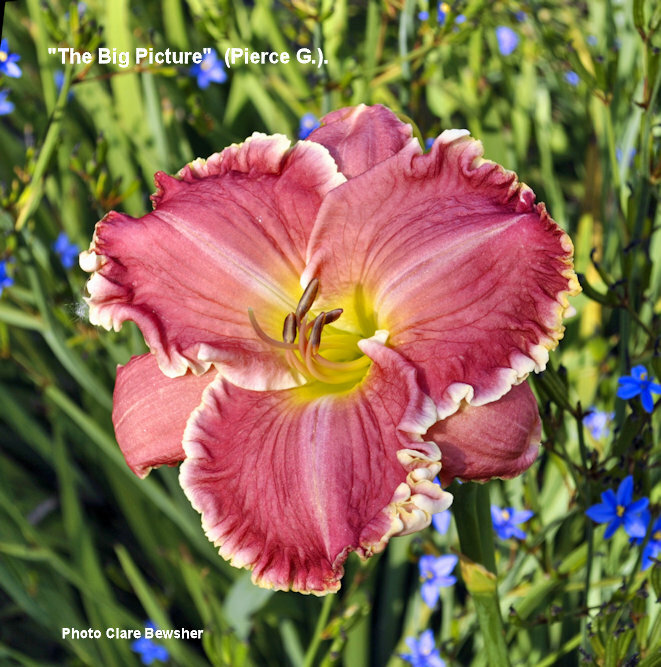 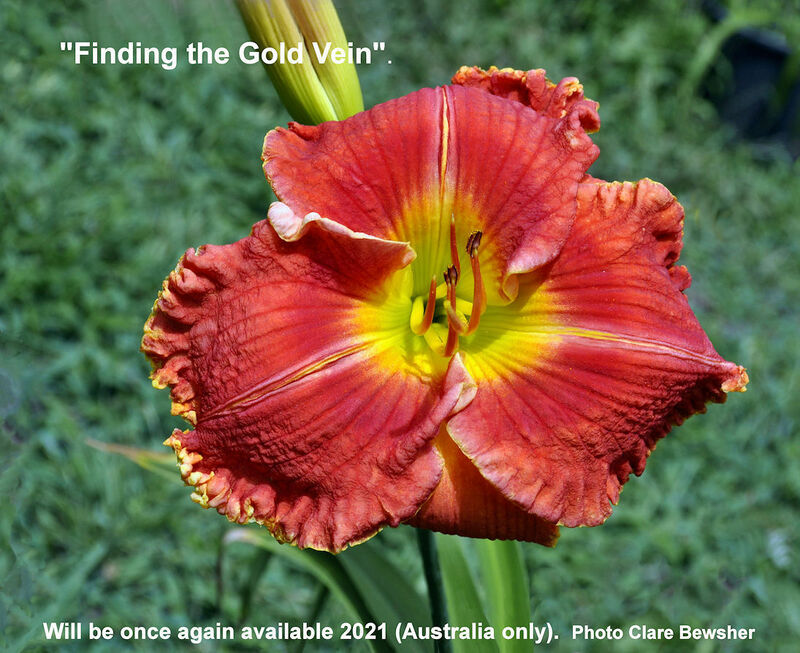 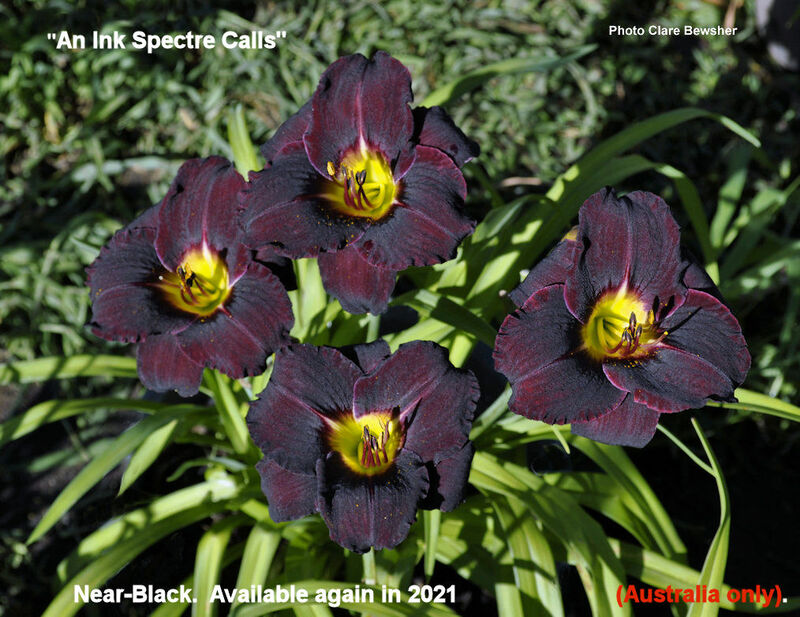 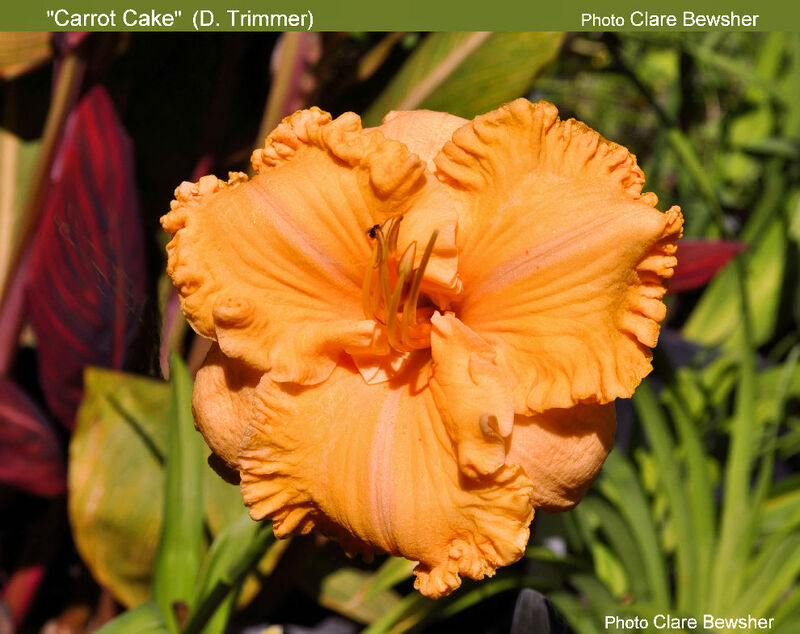 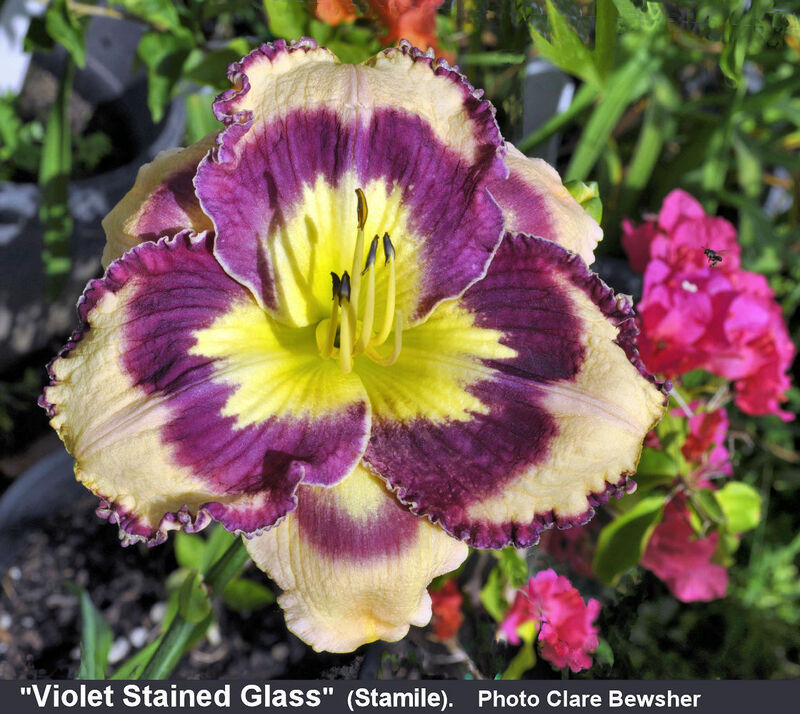 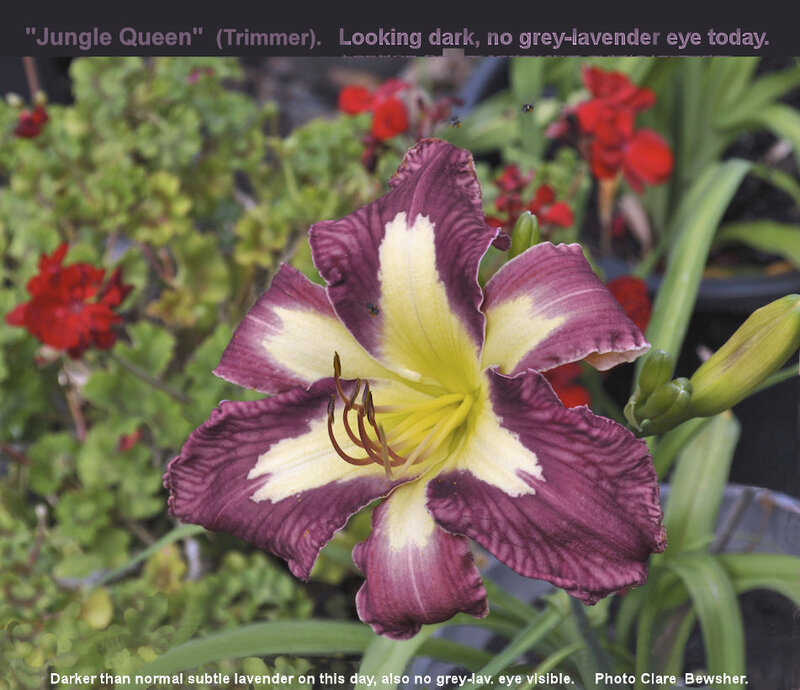 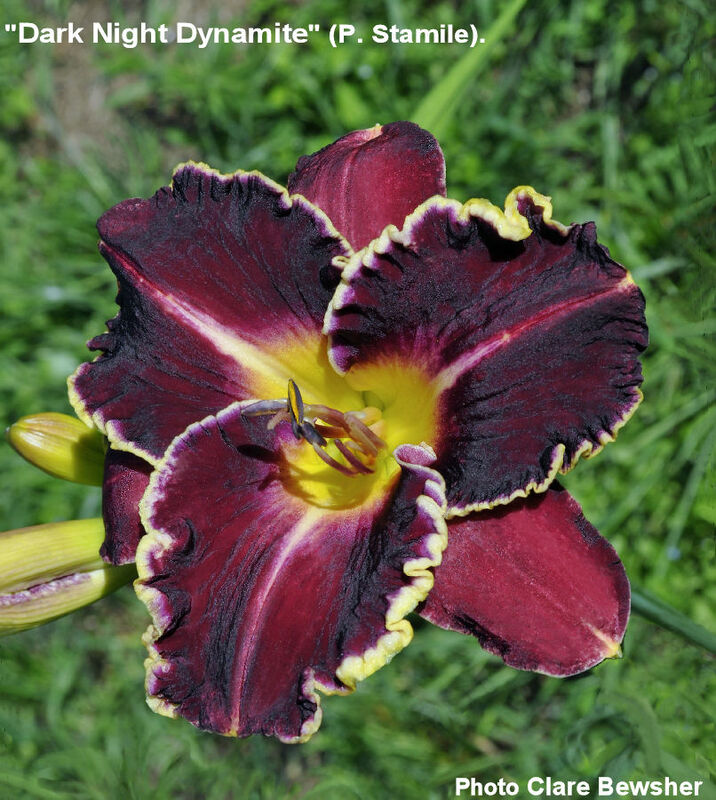 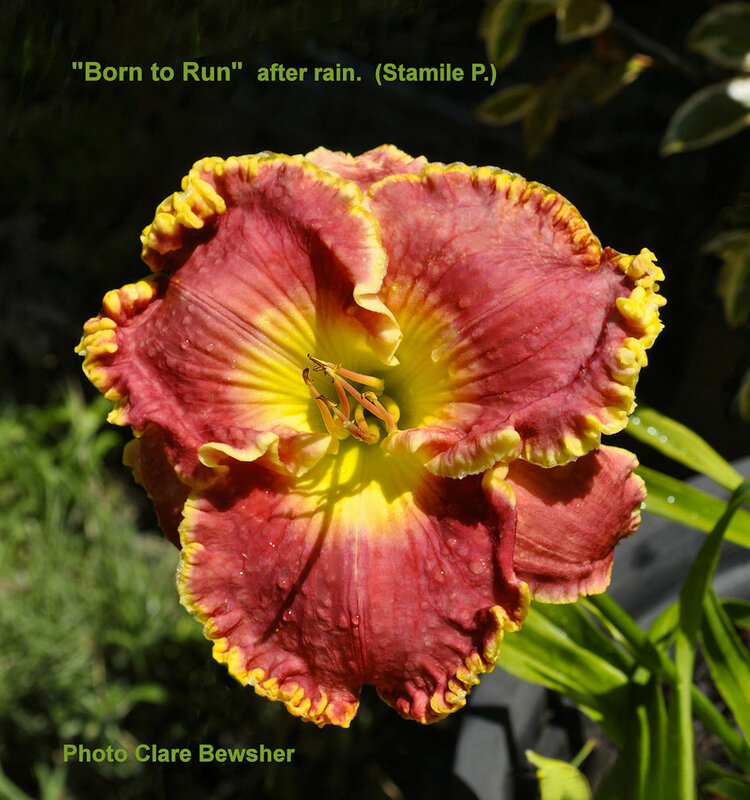 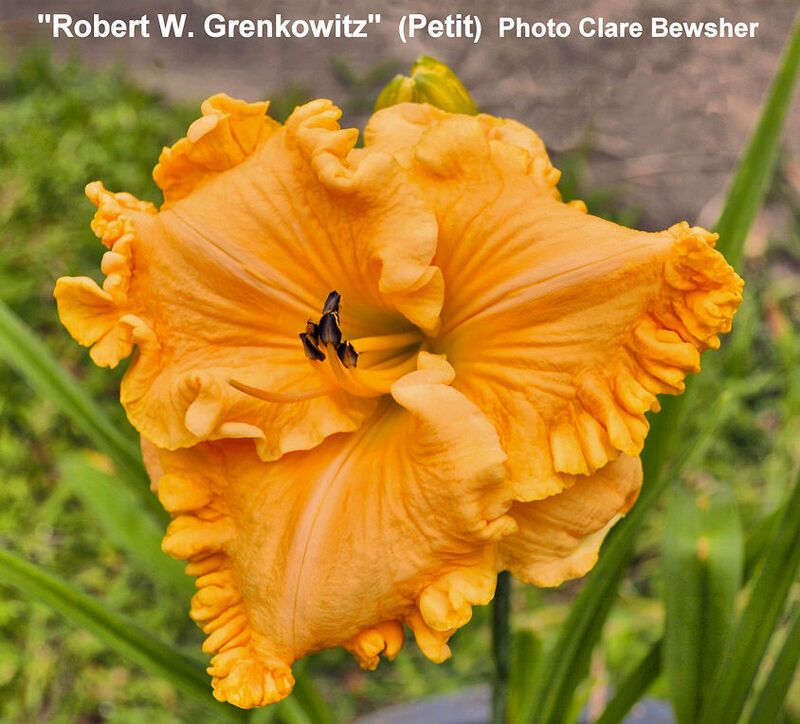 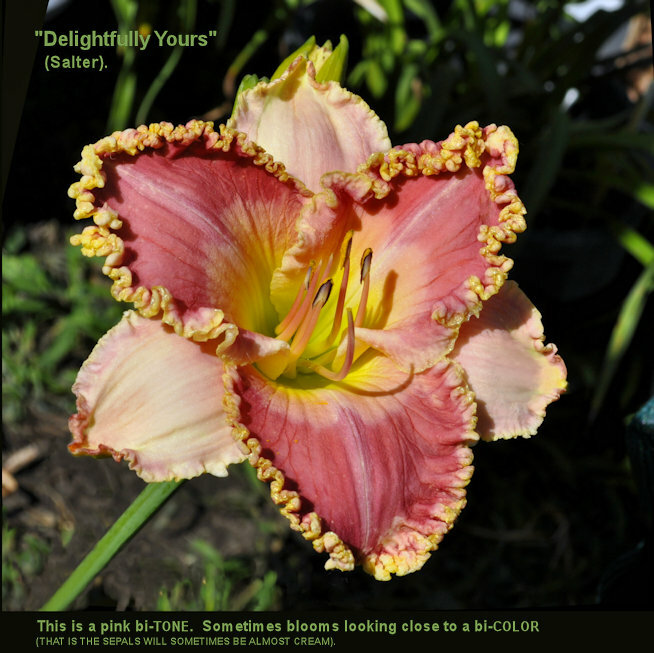 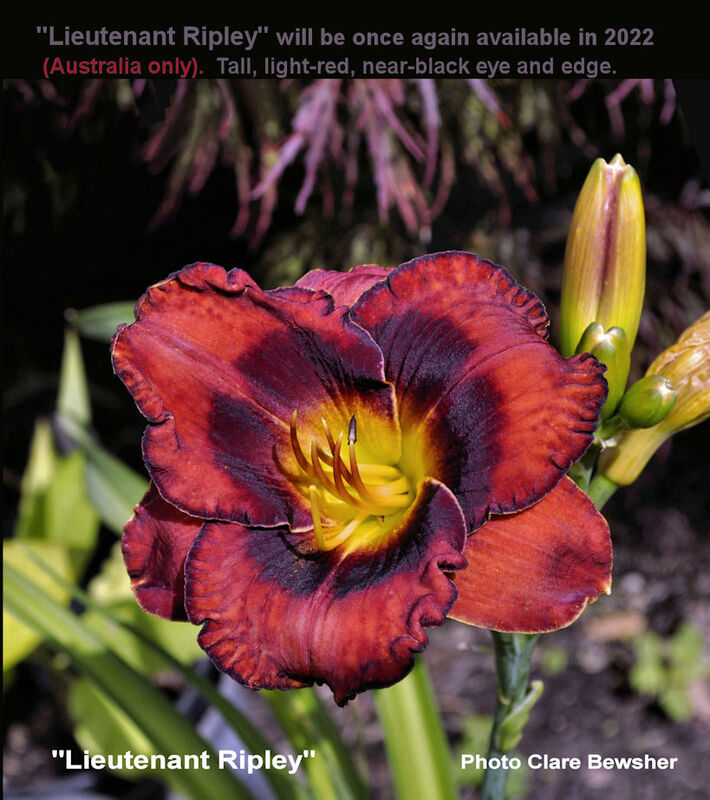 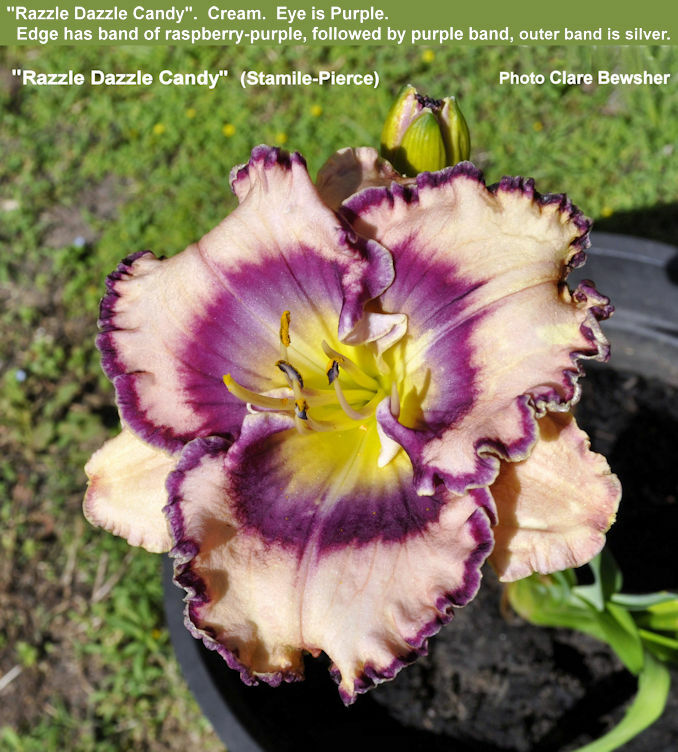 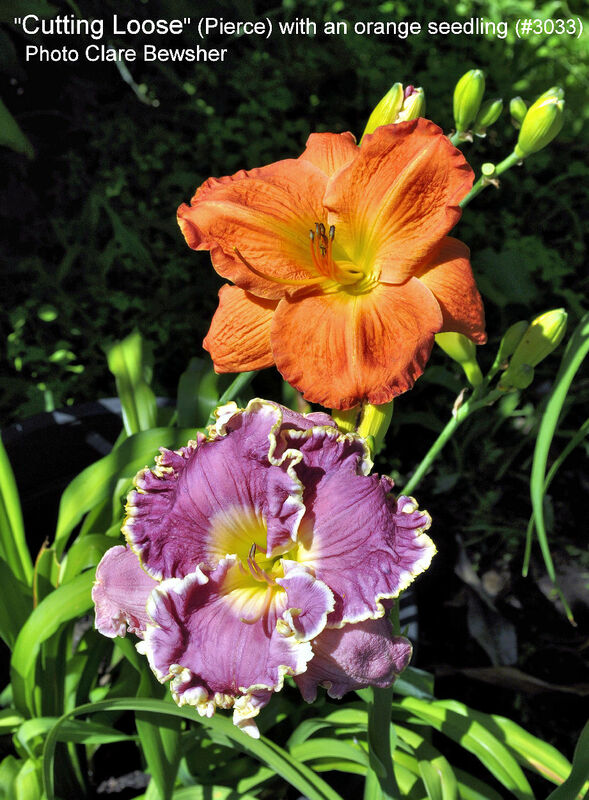 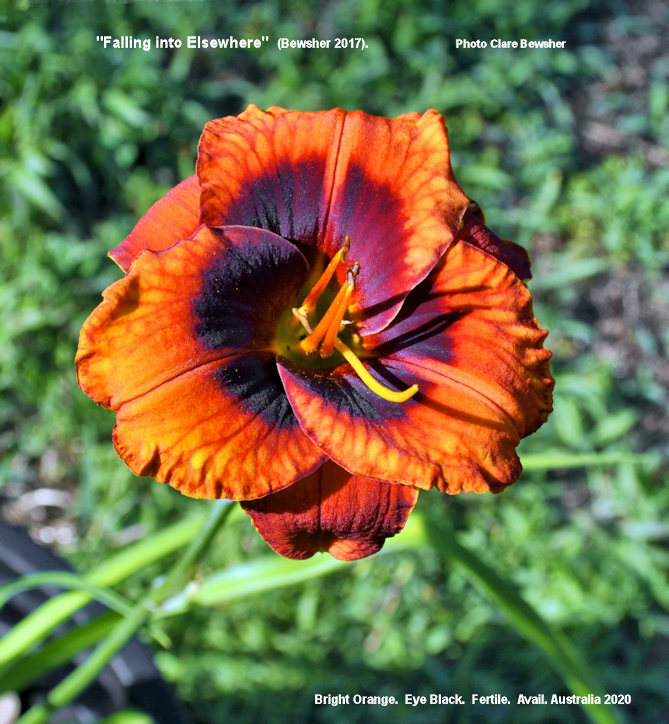 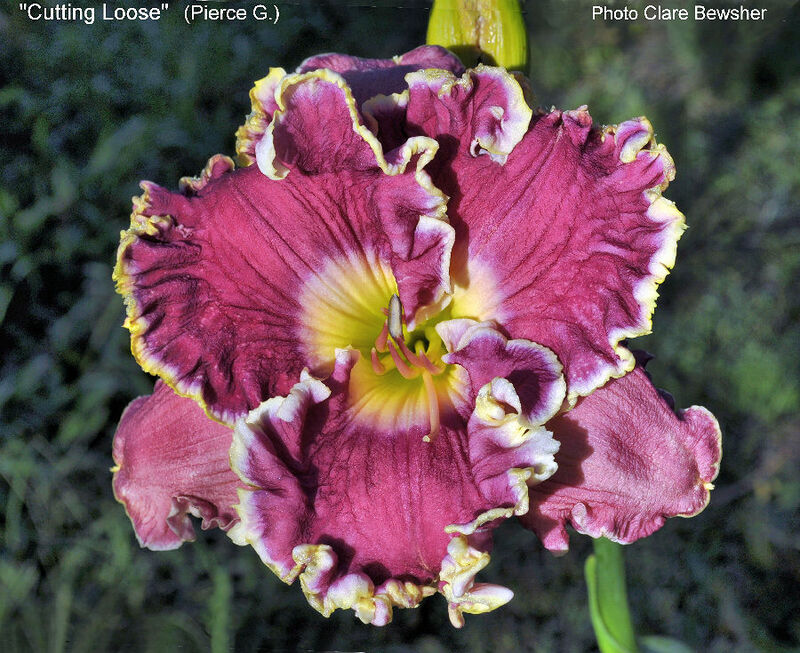 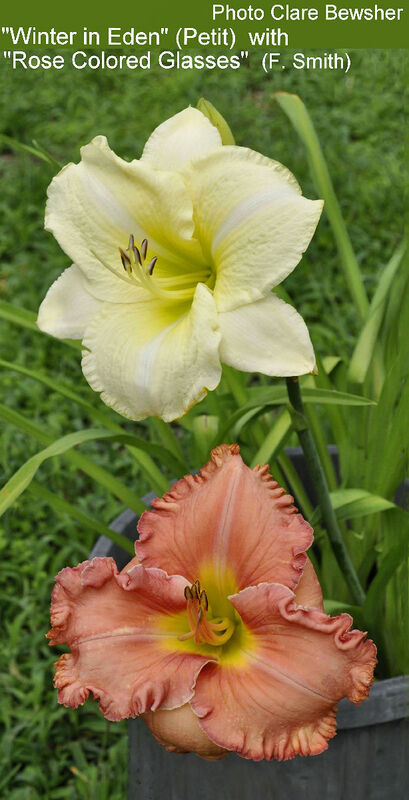 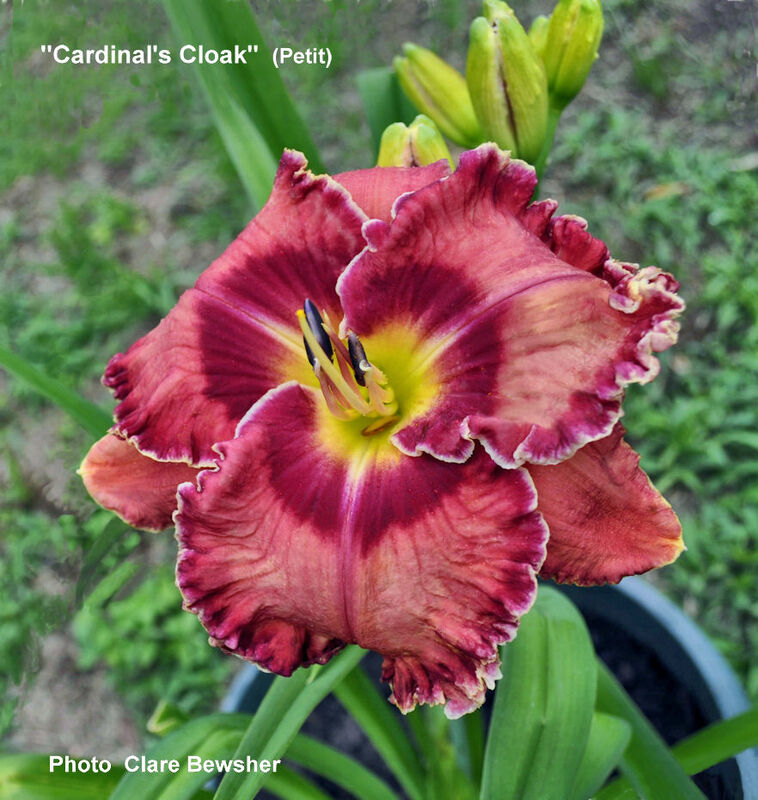 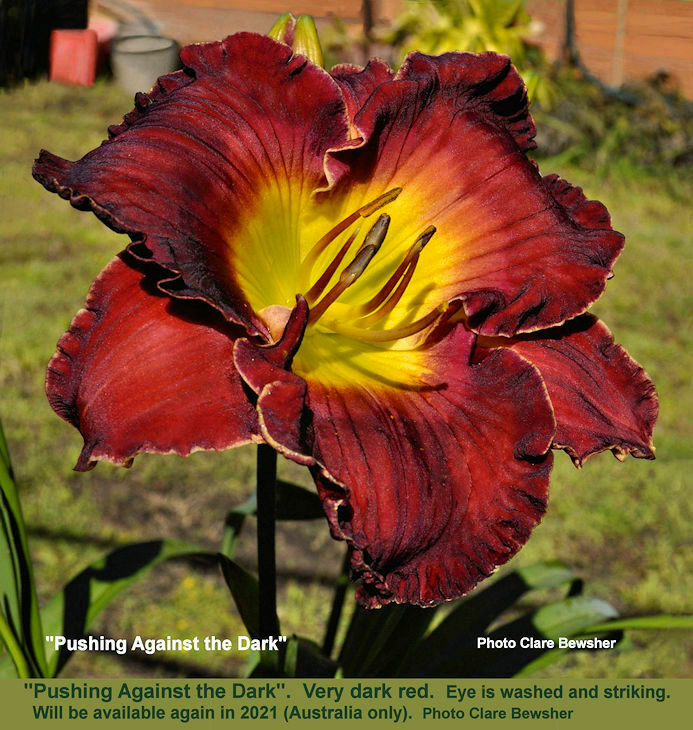 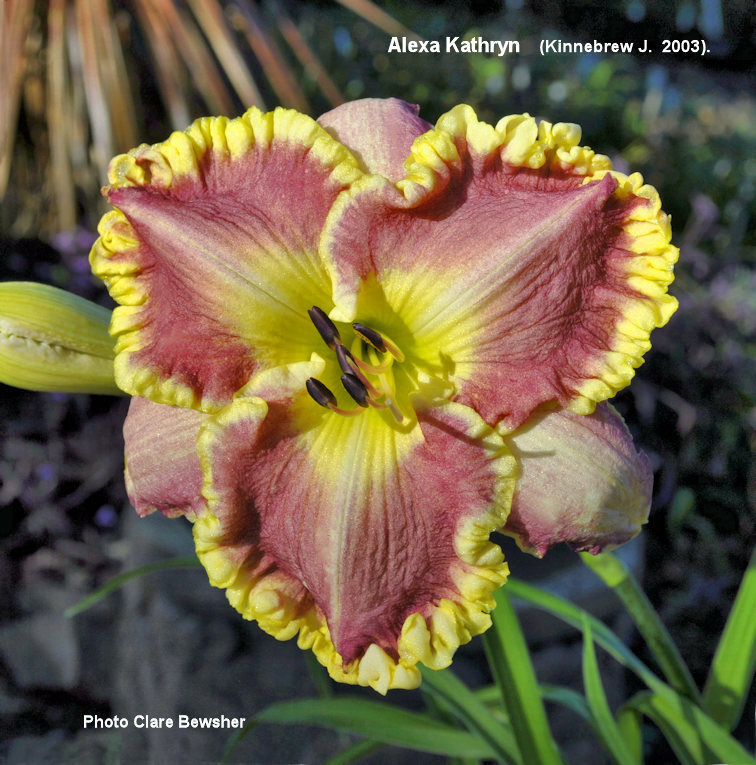 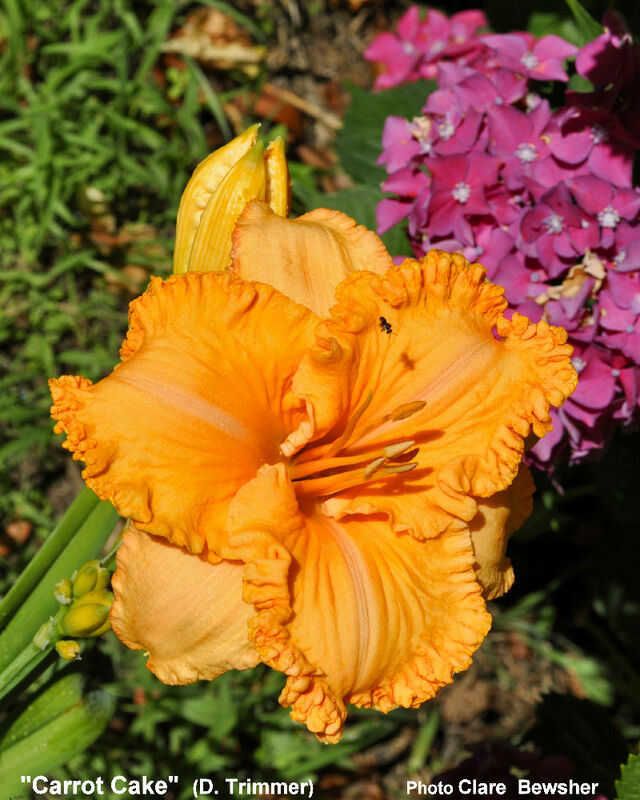 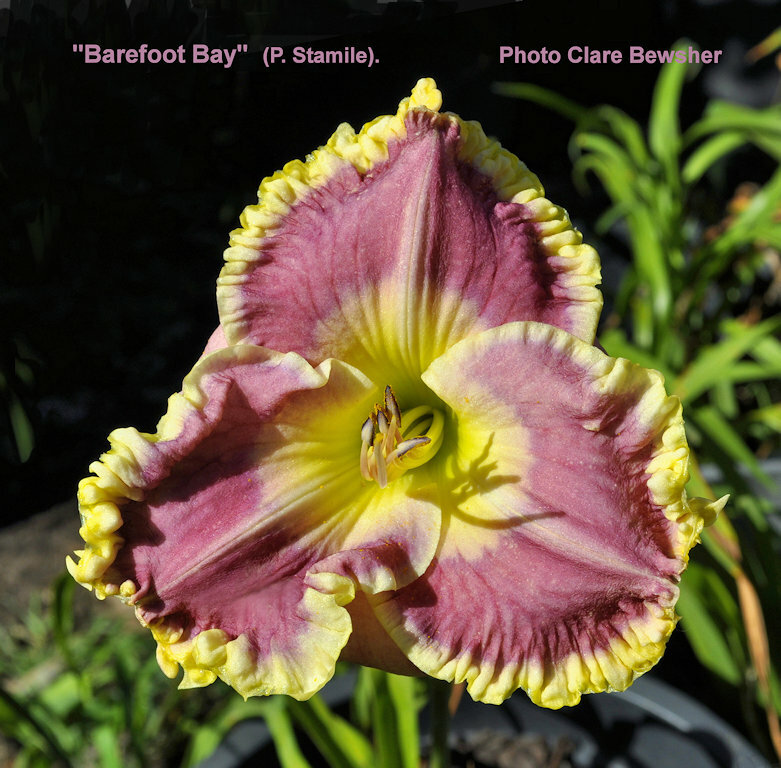 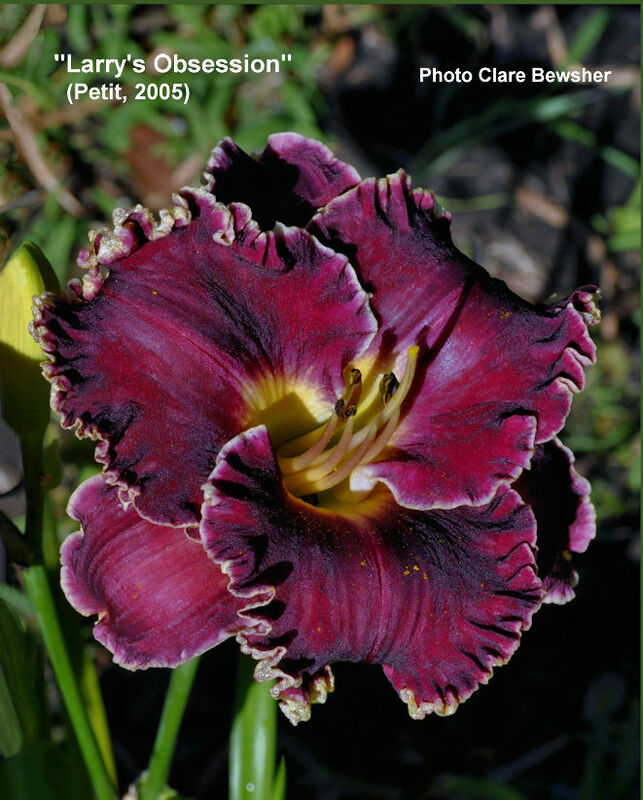 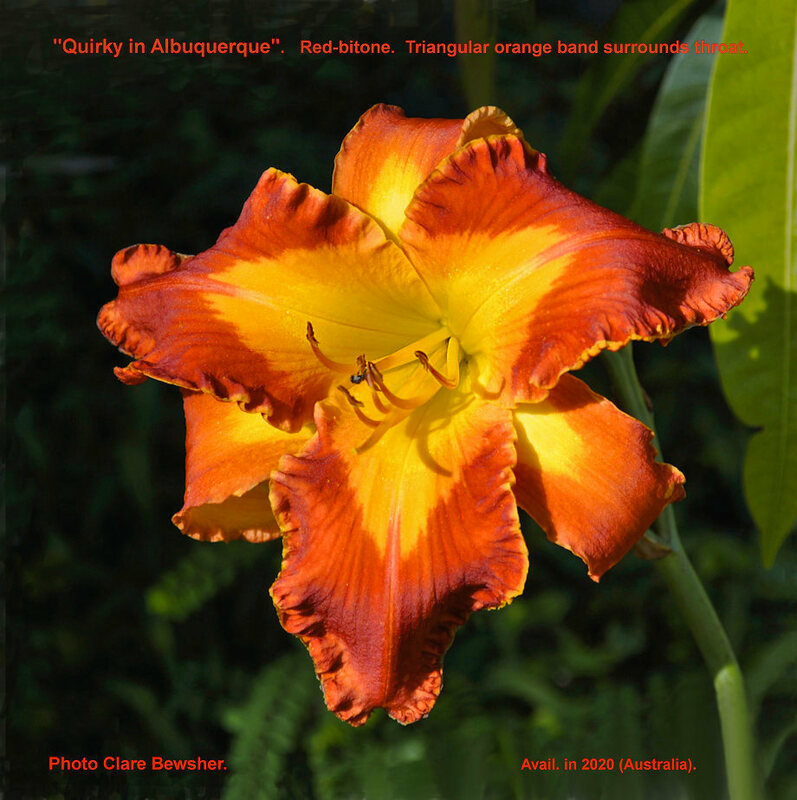 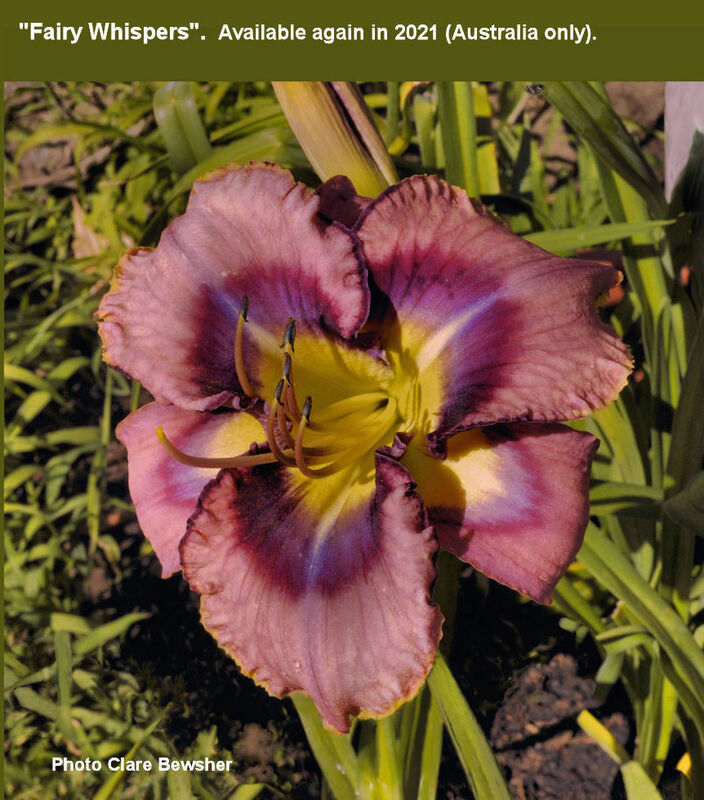 In Praise Of Modern Daylilies: Not a Sale Page, just sharing images. 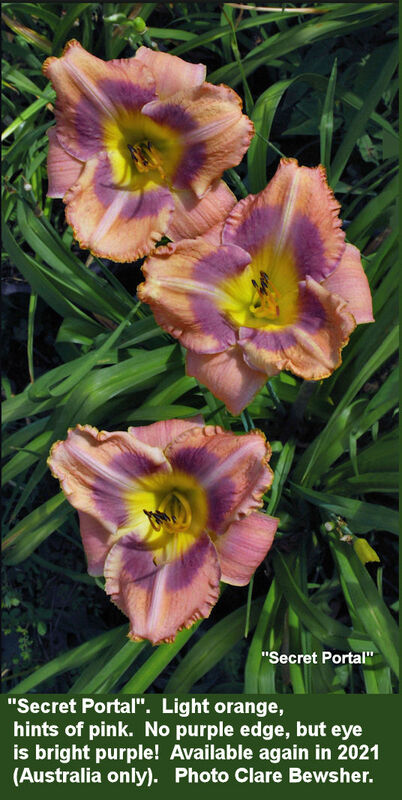 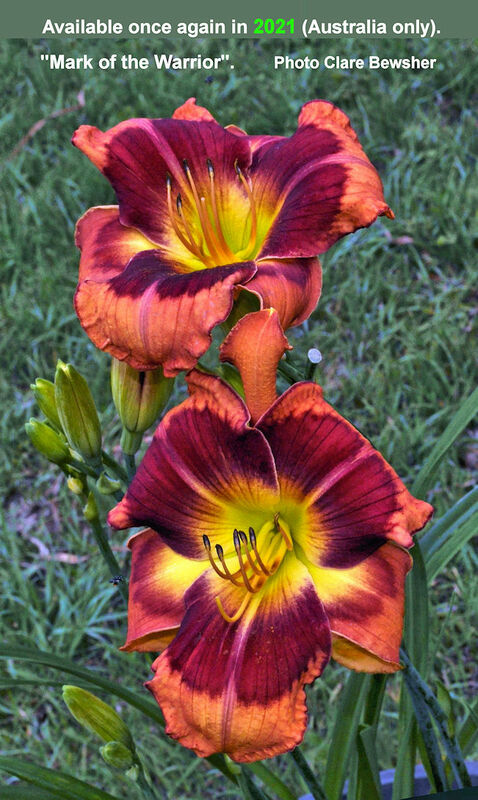 I'm primarily a collector, it's not my aim to become a regular seller of daylilies. 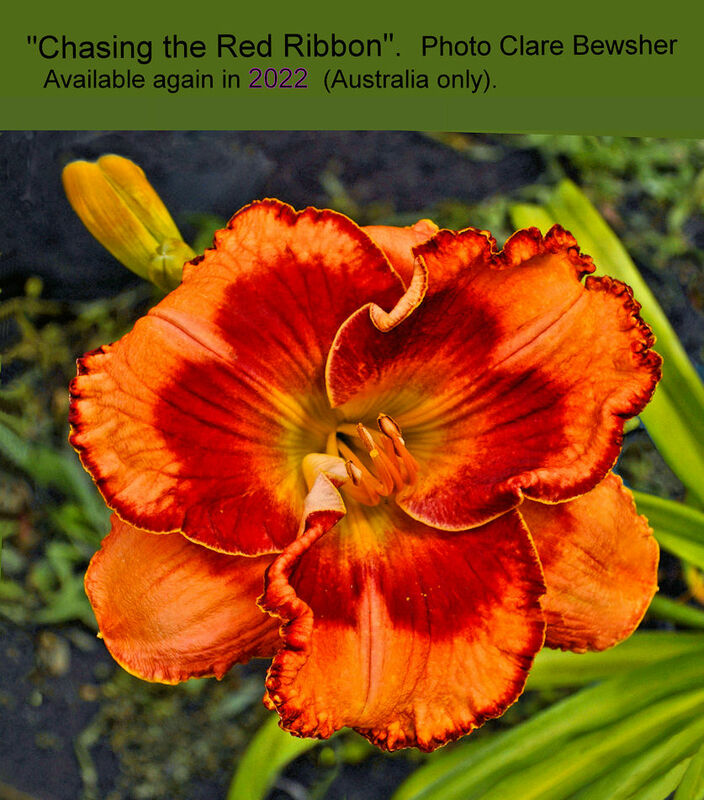 I *don't* have most of the more modern ones for sale, and some of them I no longer grow. 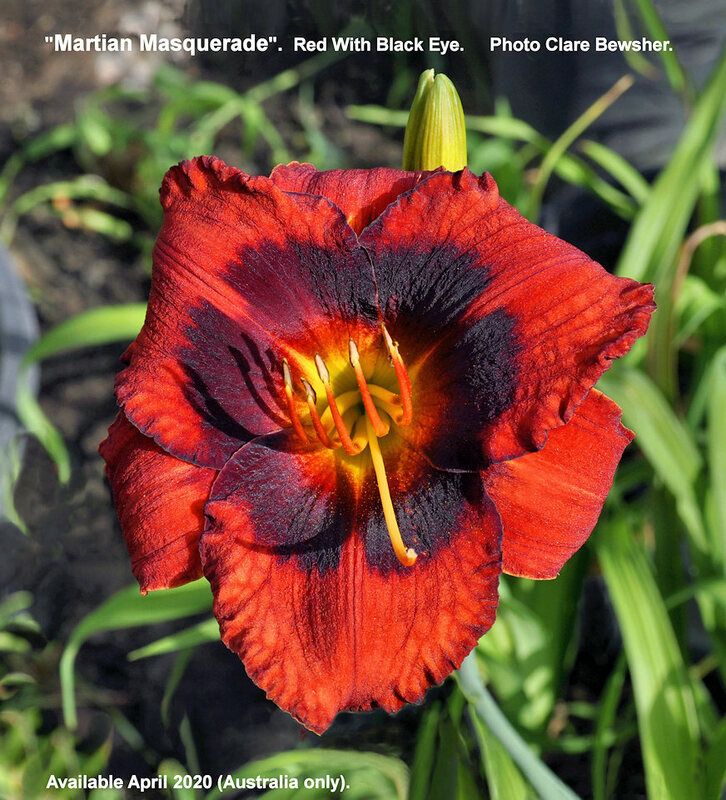 However, "Martian Masquerade", "An Inspector Calls" and "Quirky in Albuquerque"will be available in mid April 2019 or 2020. 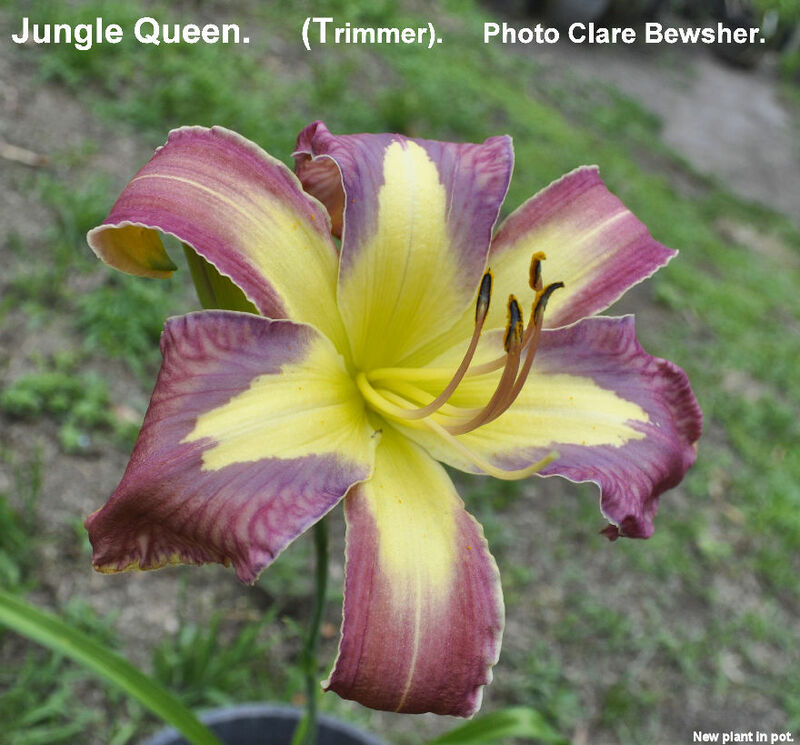 "Jungle Queen" started out as a small plant and I won't have *one* for sale until April 2020, I'm hoping someone will once again import "Jungle Queen", so many people have told me that they like it. 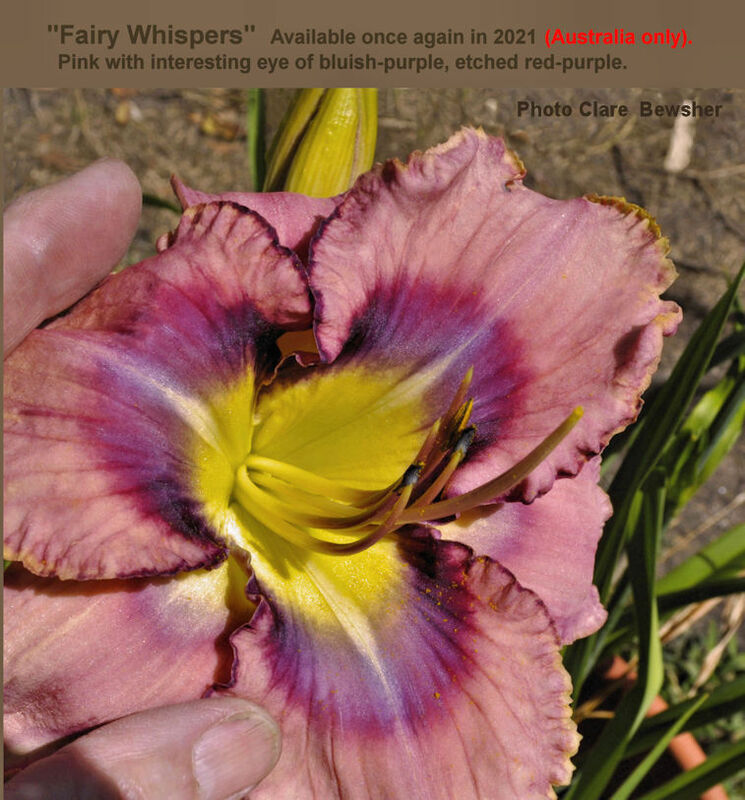 This page is a small work in progress...more photos will be posted each year. 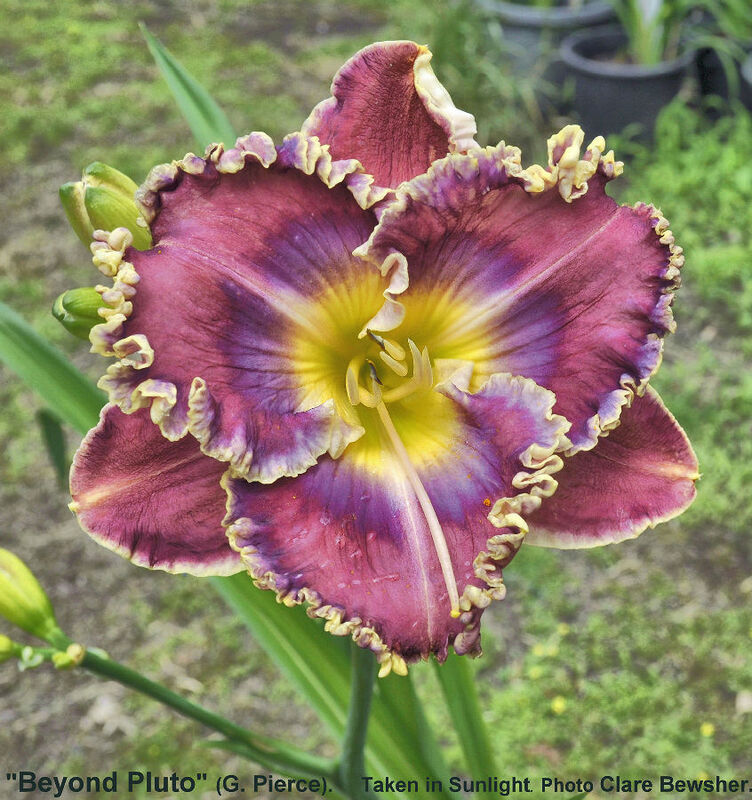 LLoooo May 24 2016 (A few more photos added). 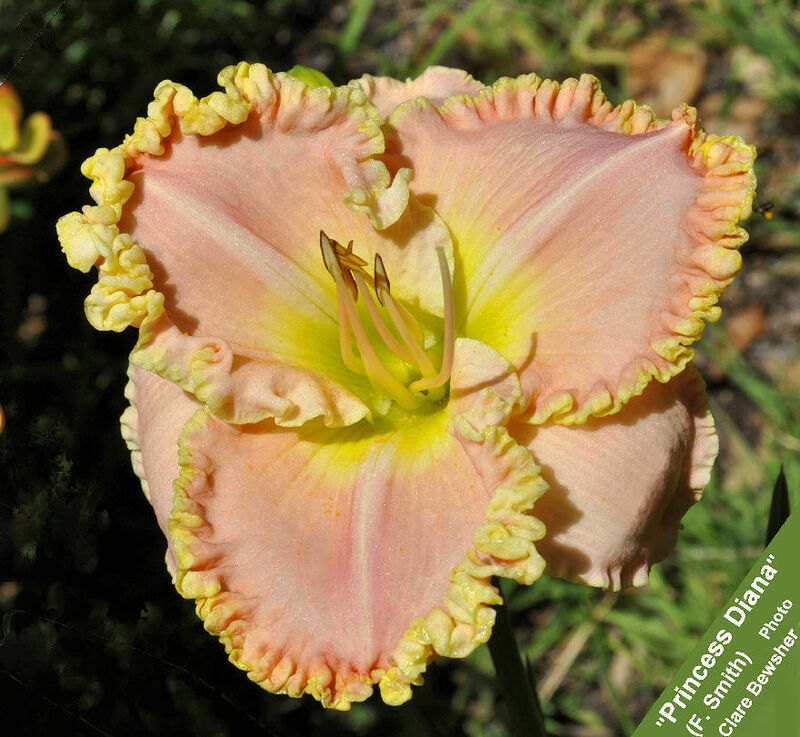 In Praise of Older Daylilies Click on line at left to see photos of some nice older daylilies.